Mindy’s travels took her through multiple careers. After graduating from Princeton University, Mindy considered becoming a professional stage manager or a rabbi. Ultimately, she settled on being a lawyer, working as a litigator at a large Washington firm. When she realized that lawyering kept her from writing (and dating and sleeping and otherwise living a normal life), Mindy became a librarian, managing large law firm libraries. Mindy now writes full time. Mindy’s travels have also taken her through various literary genres. 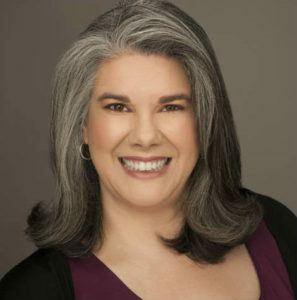 In addition to her traditional fantasy novels for adult and middle grade readers (including the award-winning, bestselling The Glasswrights’ Apprentice), Mindy writes cozy paranormal novels, contemporary romances, short stories, and nonfiction essays. Mindy has been awarded the Career Achievement Award by the Washington Romance Writers. In her spare time, Mindy quilts, knits, and tries to tame her endless to-be-read shelf. Her husband and cats do their best to fill the left-over minutes. Through Snowy Wings Publishing, Mindy is the author of the Keara’s Raven series, a middle grade fantasy releasing in Spring 2019.